Got myself registered and here I’m having a preview of some of MSFT’s upcoming technologies including SQL Server 2012. 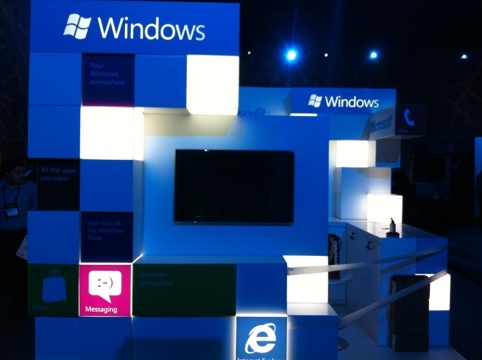 This entry was posted in Microsoft Events, Microsoft Open Door, Middle East, UAE. Bookmark the permalink.